Their track "Rosanna" won Song of the Year at the Grammys in 1983. 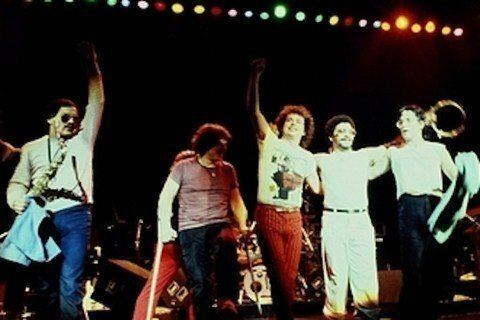 Their album Toto IV won Album of Year that same year. They were entered into the Musicians Hall of Fame and Museum in 2009. Members of the band were previously record track with Steely Dan, Seals and Crofts, Boz Scaggs, and Sonny and Cher.